In Behind the Door, Jamal and his buddies like to hang out in the basement of an old warehouse. In this tale of the supernatural, they notice a strange door in the wall, and when they look inside, the horror begins. “Behind the Door is a spine-tingling young adult, hi-lo novel that will have readers sitting on the edge of their seats. 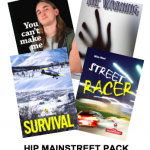 Highly recommended.” – CM review. 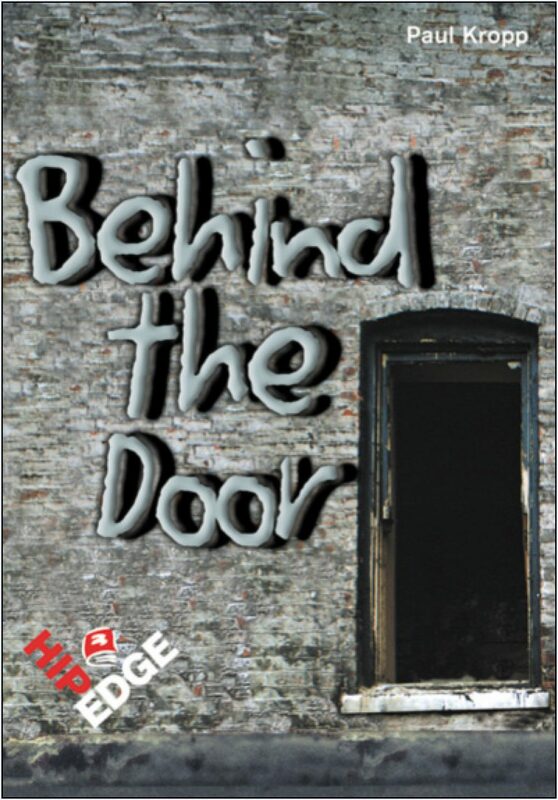 Read a Google Books preview of Behind the Door. Behind the Door Teacher’s Guide available for purchase or free with 6 or more copies of this title.